Religions tend to invent ideas and concepts just like every other creative human enterprise, and they have unleashed some remarkably bad ideas onto humanity. Most of these are centered around the notion of telling people what to do and how to live their lives, with the aim of convincing people that conformity to church guidelines will bring some intangible reward in the afterlife. One example of many is the Christian belief that the one and only way not to eternally burn in Hell is to accept Jesus Christ as the savior, as if no other deity or religious experience is valid to the human experience. 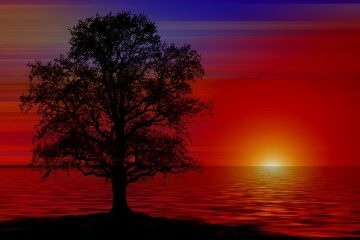 The concept of heaven and hell has been so ingrained into the human psyche that many people cannot see beyond this limiting paradigm to any other possibility. 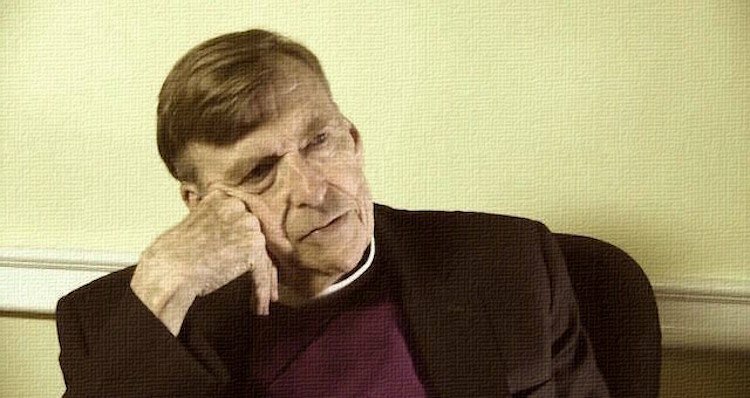 Retired Episcopal bishop John Shelby Spong, however, doesn’t seem to believe in the myth of Hell, and during a nationally televised interview he shared his opinions on why he thinks convincing the flock to believe in the concept of ‘Hell’ is absolutely critical to the Church’s survival. Vic Bishop is a staff writer for WakingTimes.com and OffgridOutpost.com Survival Tips blog. He is an observer of people, animals, nature, and he loves to ponder the connection and relationship between them all. A believer in always striving to becoming self-sufficient and free from the matrix, please track him down on Facebook.